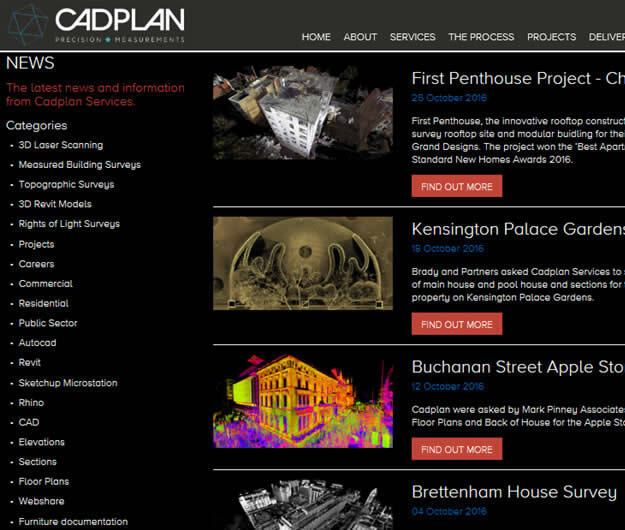 Cadplan are leaders in 2D/3D measurement. 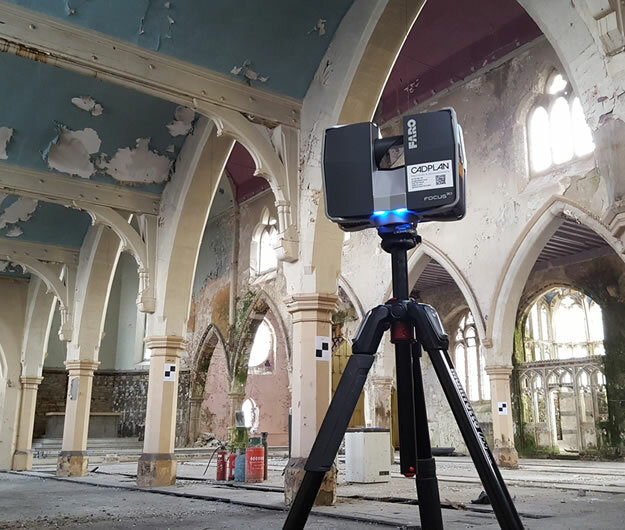 Pioneering 3D laser scanning to provide accurate measured building surveys and models. 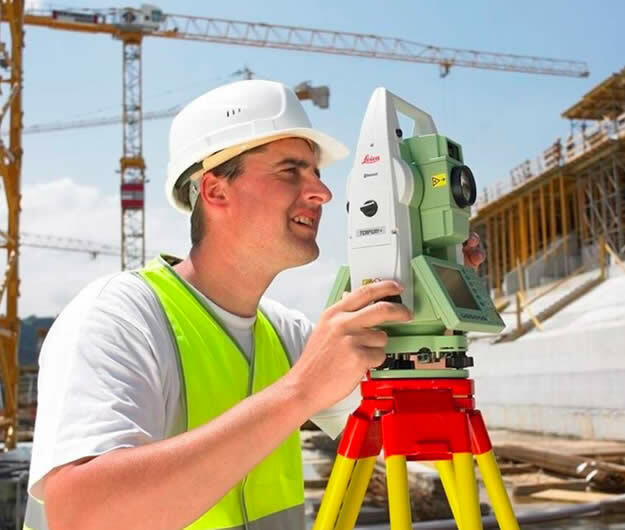 In 2019 Cadplan Services will celebrate its 25th Anniversary and have grown into one of the most respected measurement survey companies in the UK. 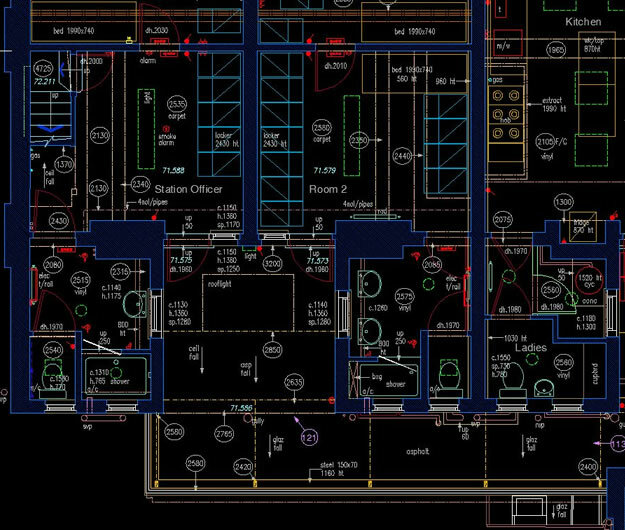 We provide reliable, accurate and detailed survey drawings and deliverables to clients all over the UK and overseas. 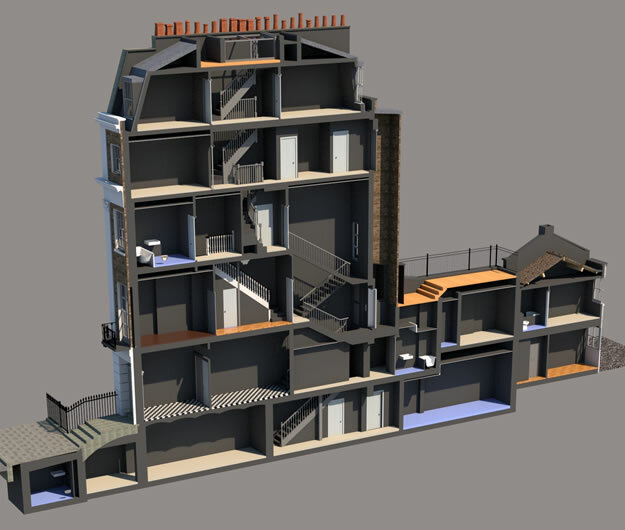 We specialise in the production of as-built 2D & 3D drawings providing data to commercial, retail, public and private sectors. 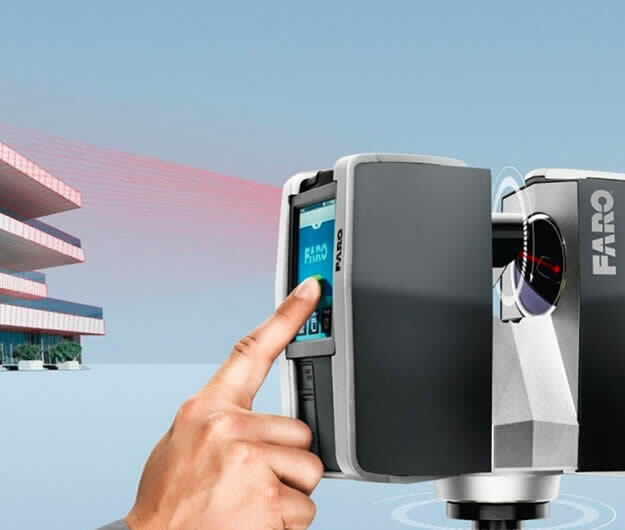 Key services include Measured Building Surveys, Topographic Surveys, 3D Laser Scanning, 3D Modelling for BIM, Underground Utility Surveys and Rights of Light Surveys.